The MA English Language Teaching (ELT) is a post experience programme which provides English as a Foreign Language (EFL) teachers from the UK and overseas with the opportunity to reflect on their professional experience, develop a deeper understanding of the theory and practice of English language teaching and gain the skills and competences required for leadership roles in ELT. Provide people all over the world with the ability to speak and communicate fluently in English and start building the foundation towards a rewarding and exciting career with a Masters course in English Language Teaching (ELT) at the University of Southampton. 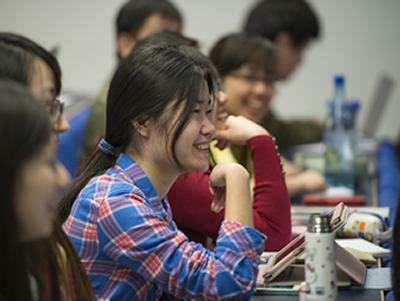 This MA degree provided by the University of Southampton can give you the tools needed to teach English effectively, through current issues in language teaching methodology to the critical appraisal of language teaching. 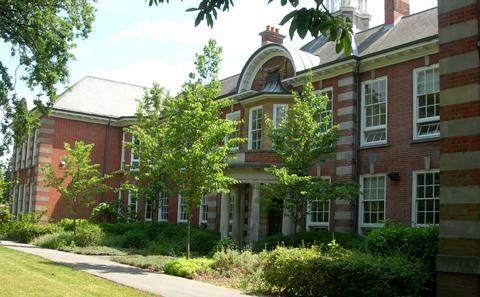 The programme is offered by the Centre for Applied Language Research. Staff contributing to the programme are involved in the direct teaching of English as a Foreign Language (EFL) and other languages, research and development work in applied linguistics and language learning, as well as sociolinguistics and cultural studies. This blend of theoretical expertise and ongoing practical experience is one of the distinguishing features of our programme. This programme is divided into 180 credits. 120 credits are obtained from taught modules with the remaining 60 credits relating to the dissertation. The programme comprises eight taught modules (four core modules and four options) we well as a dissertation. Full time students will take all taught modules during two semesters and complete their dissertation by the following September. Part time students will take taught modules during four semesters, and complete their dissertation by the September of year two. You will develop your knowledge and understanding through lectures, tutor-led and student-led seminars, tutorials, and workshops giving hands-on experience. You will develop your autonomous capability as a professional through a range of group and individual projects and investigations, supported by programme tutors; you will have opportunities to present your individual work, to organise and lead workshop activities, and provide peer feedback and support. You will write some extended essays, but most modules will be assessed through a module portfolio containing a range of evidence demonstrating achievement of the module learning outcomes. This may take the form of: shorter essays; annotated bibliography; critical research review; reports on design/ trialling of research instruments; reports on workshop tasks; records of oral presentations; data analysis tasks. The 15,000 word dissertation is a core element in establishing the acquisition of appropriate skills and the application of research techniques. Your supervisor will be available to provide regular and supportive advice, guidance and feedback on your progress.